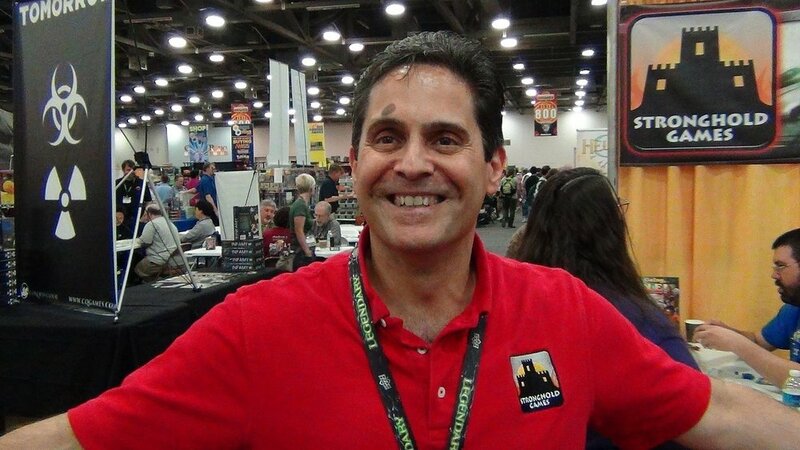 Mark had the pleasure of having an extended chat with the President of Stronghold Games, now part of Indie Game Studios. 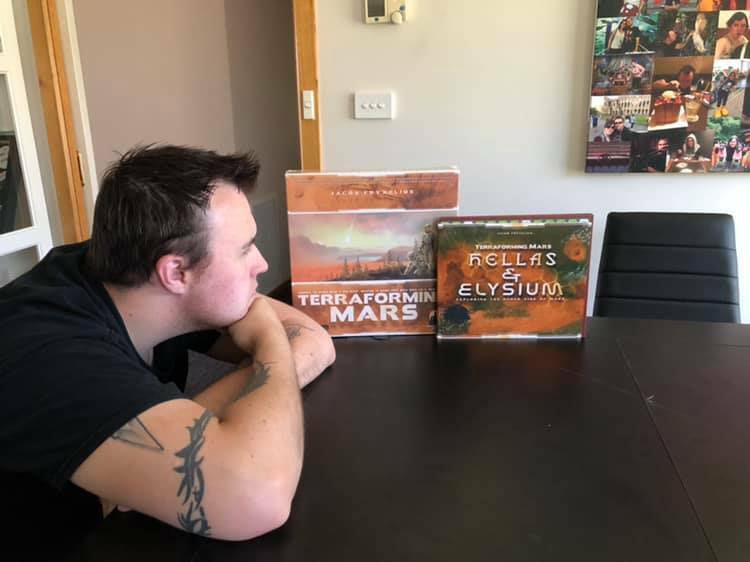 They chatted about Terraforming Mars and the imminent release of the Turmoil expansion, as well as the German wunderkind, Wolfgang Warsch, and a few other upcoming titles. We hope you find it interesting and informative, and feel free to check out Stephen’s own podcast with Ignacy Trzewiczek, Board Games Insider. Leon ponders the marvels of this amazing game, or maybe he’s just thinking about which expansion to buy next.